4. 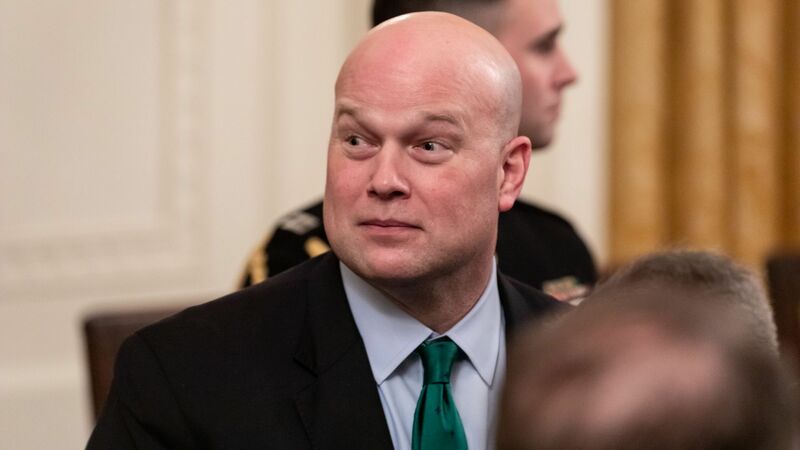 Trump privately praises Matt Whitaker's "courage"
President Trump has been telling people privately that he’s impressed by the "courage" acting Attorney General Matt Whitaker is showing in the face of burgeoning legal challenges and questions about his history of publicly criticizing the Mueller investigation. What they're saying: A source familiar with Trump’s thinking said the president has privately used the word "courage." "Clearly what he likes about him is he’s holding his ground, not running for the tall grass," the source said.